Blu Vivo One Plus is now available for purchase in USA. 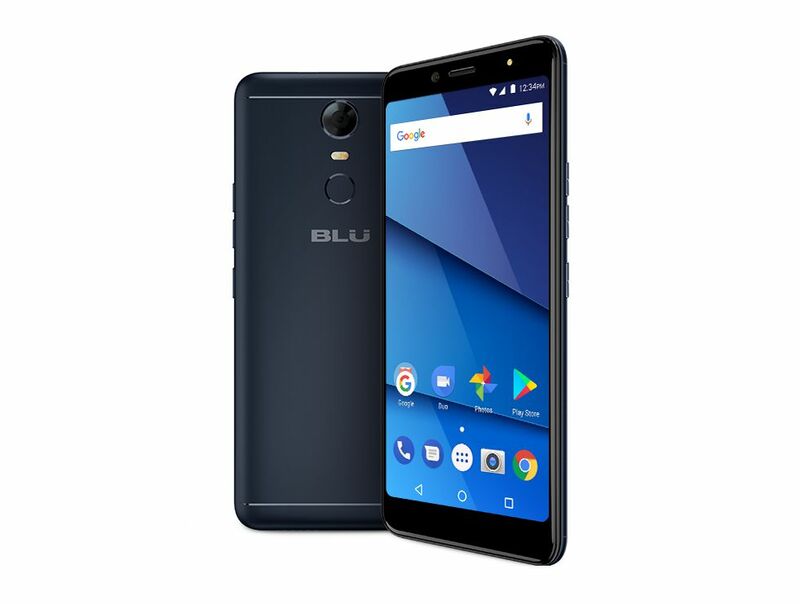 This new Blu smartphone was unveiled back in May this month. 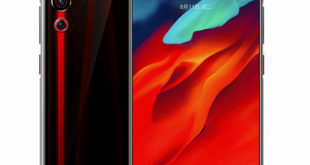 The Blu Vivo One Plus is available through Amazon and the main highlight of the Vivo One Plus is a 6.0-inch FullView 18:9 display, 13MP rear and 13MP Selfie camera with Flash. The Blu Vivo One Plus price in USA is set at $199.98 for the unlocked 16GB storage model, and it can be purchased through Amazon.com. 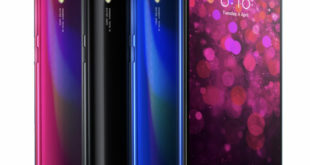 The smartphone is available in Black color only. 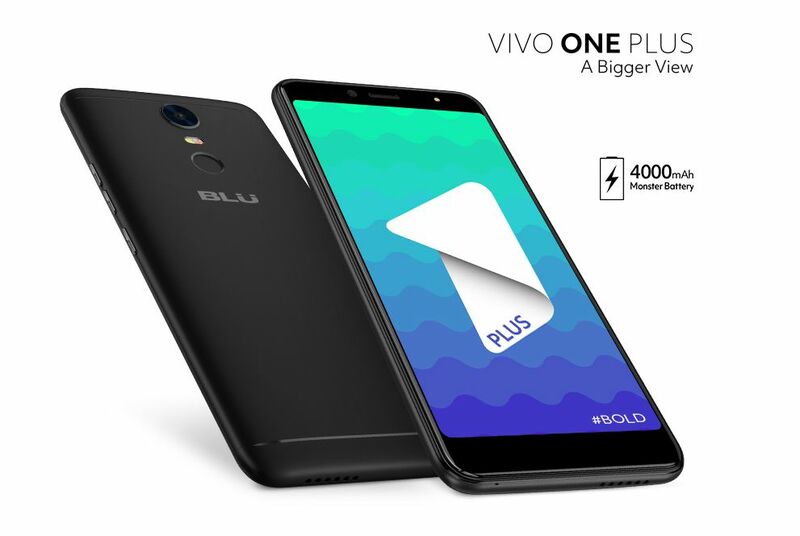 The dual-SIM Blu Vivo One Plus runs Android 7.1 Nougat out-of-the-box and is powered by a 1.3GHz quad-core processor that’s backed by the MediaTek 6739 chipset coupled with IMG GE8100 GPU and 2GB of RAM. 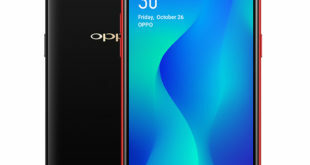 The smartphone sports a 6.0-inch HD+ (720×1440 pixels) 18:9 FullView display with curved Corning Gorilla Glass protection, and pixel density of 269ppi. On the camera front, the Vivo One Plus is equipped with a 13-megapixel rear camera with LED flash and a 13-megapixel front-facing camera with LED flash to capture bright selfies. 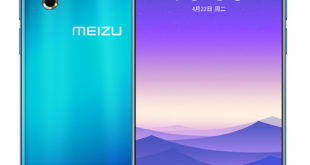 The device also features a rear fingerprint sensor. The smartphone comes with 16GB of inbuilt storage, which is expandable via microSD card up to 64GB. Apart from 4G and 3G network technologies, you get GPRS/EDGE, Bluetooth 4.2, Wi-Fi (802.11 b/g/n), FM radio, GPS, A-GPS, USB 2.0 for connectivity options. The device supports 4000mAh battery with 5V / 2A quick charger. The device measures 164.8 x 76.7 x 8.6 mm and weighs 173 grams.